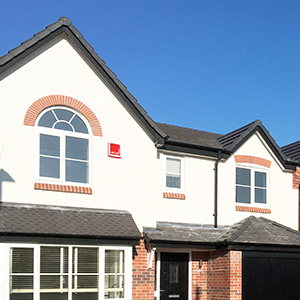 Our alarm systems are custom designed and tailor made to deter intruders and alert you to attempted break-ins. 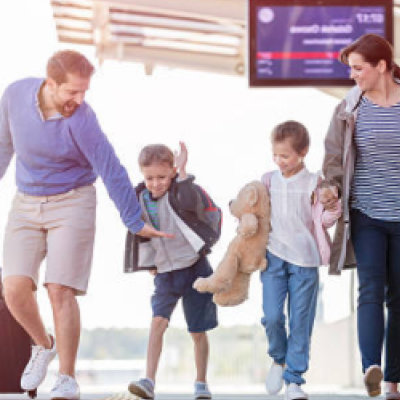 Build the system that works best for you by selecting the features to suit your home, lifestyle and budget. you can utilise our expertise. alarm but your furry family won’t. be fitted with a panic button. different areas depending on the time of day. so you can get a restful night’s sleep. 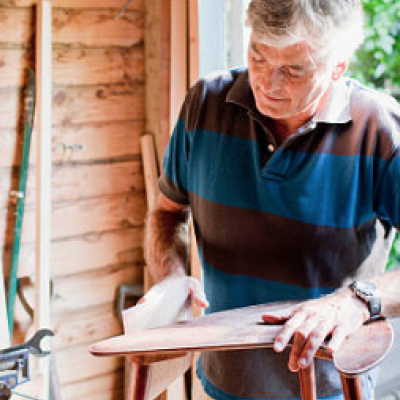 continued peace of mind for your home and family’s protection. keep all of your valuables safe by using our outside security cameras too. be seen, smelled or tasted. Allow your animal friends to roam freely about your home while your alarm is set. 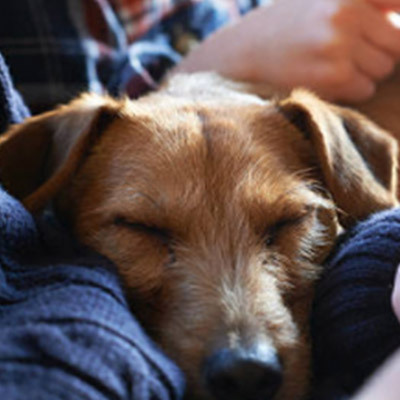 Unwelcome visitors will trigger the alarm but your furry friends won’t. 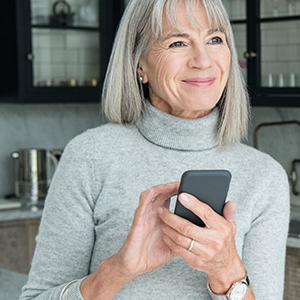 Any room in your house can be fitted with a panic button. Never feel vulnerable knowing there’s a button nearby that will activate the alarm if you need it. 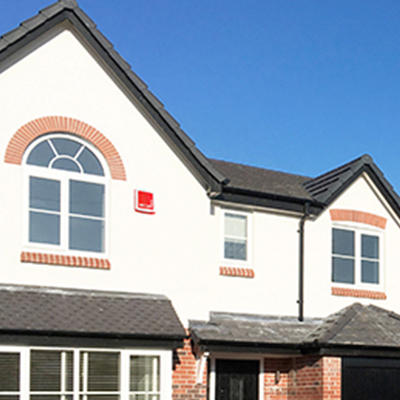 Our intelligent alarms allow you to zone your home and programme different areas depending on the time of day. No extra button pressing or forgetting to set your alarm. Our specialist engineers will ensure your alarm is always ready to respond. Ongoing annual service and preventative maintenance keeps the system in good working order. Easy to use tags and fobs do away with the need to remember codes or carry keys. 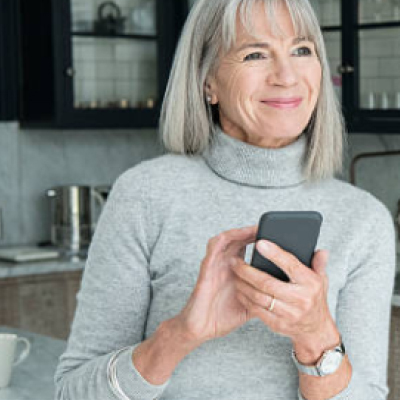 Connect to your alarm system on your smartphone or tablet with our Home App to view the system status and set/un-set alarms. While you are busy living life, our monitoring services operate 24/7/365. They will raise the alarm if anything happens and initiate the appropriate emergency response. 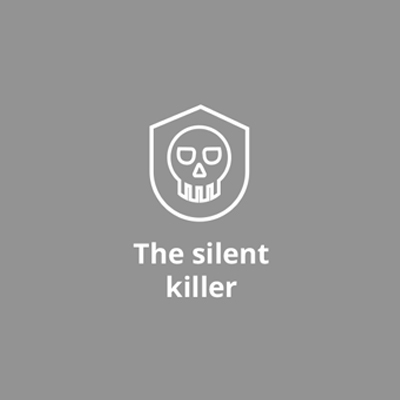 Would-be intruders tend to stay away from properties that are obviously alarmed. 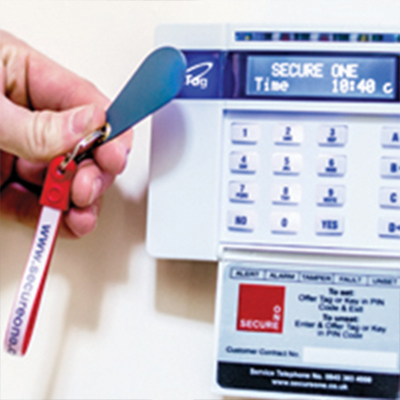 our slim Secure One alarm bell box provides a visual deterrent. FROM £499.00 INSTALLED – Easy payment options available. 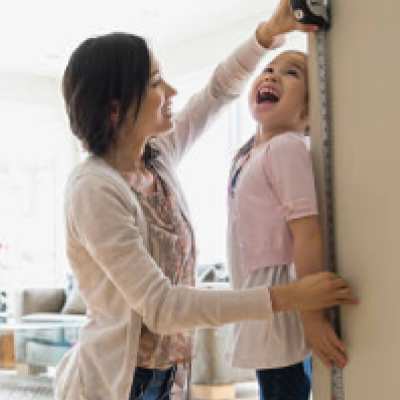 Your possessions don’t always fit inside your home but you can still keep them safe in a garage or outbuilding too by using our outside security cameras. 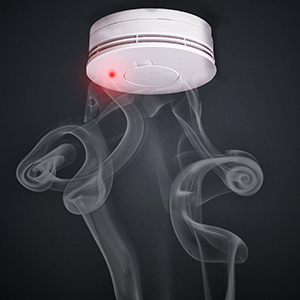 Linking a smoke detector to your alarm system means that you don’t ever need to worry about the batteries running out. It will always give you that all important early warning. 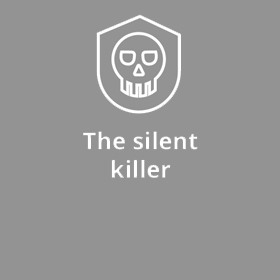 Carbon Monoxide is the silent killer because it can’t be seen, smelled or tasted. 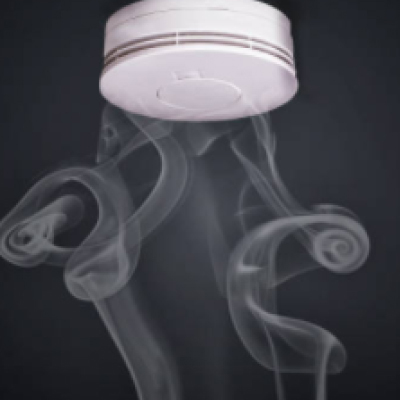 Our Carbon Monoxide detector saves lives. 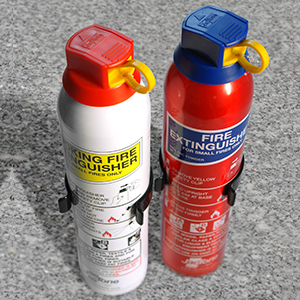 Be at the ready in case of a fire with our fire extinguisher twin pack.